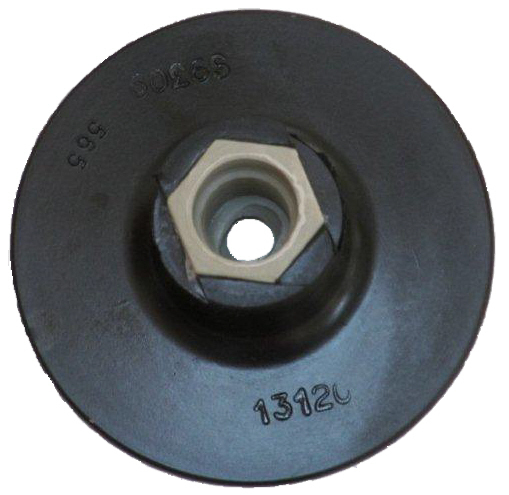 Applications: These button mounted stripping discs are compatible with Roloc, Lockit and similar systems. Great for stripping paint, rust, varnish and other coatings from metal, fillers or wood. 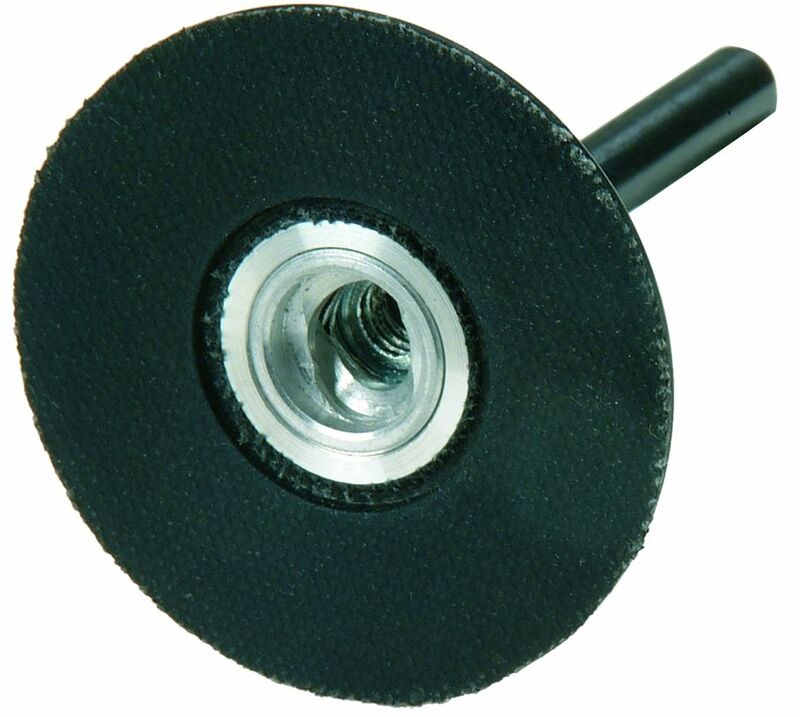 They are ideal for treating small areas such as car body panels, boat fittings, gates etc. 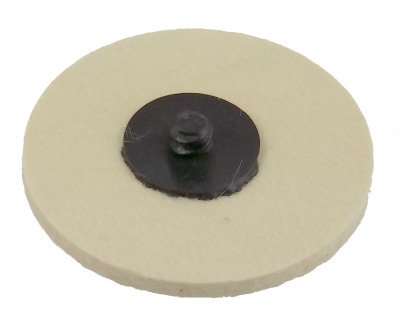 Use a suitable backing pad, available with spindles for either collet or chuck mounting or M14 threaded for standard angle grinders and polishers. Strip Clean open structure material for low clogging. 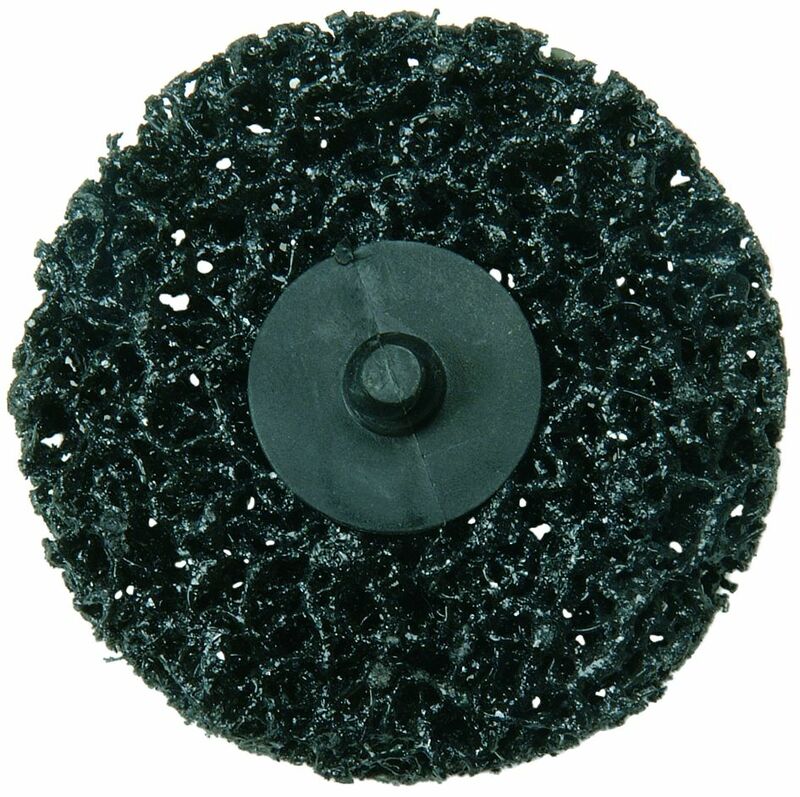 Extra coarse grade silicon carbide abrasive. Mounting compatible with 'Roloc', 'Lockit' and similar quick fix systems. 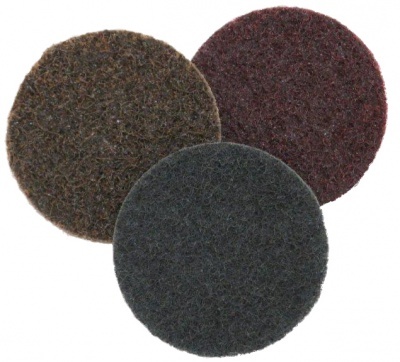 Backing pads available with 6mm shaft or M14 thread. 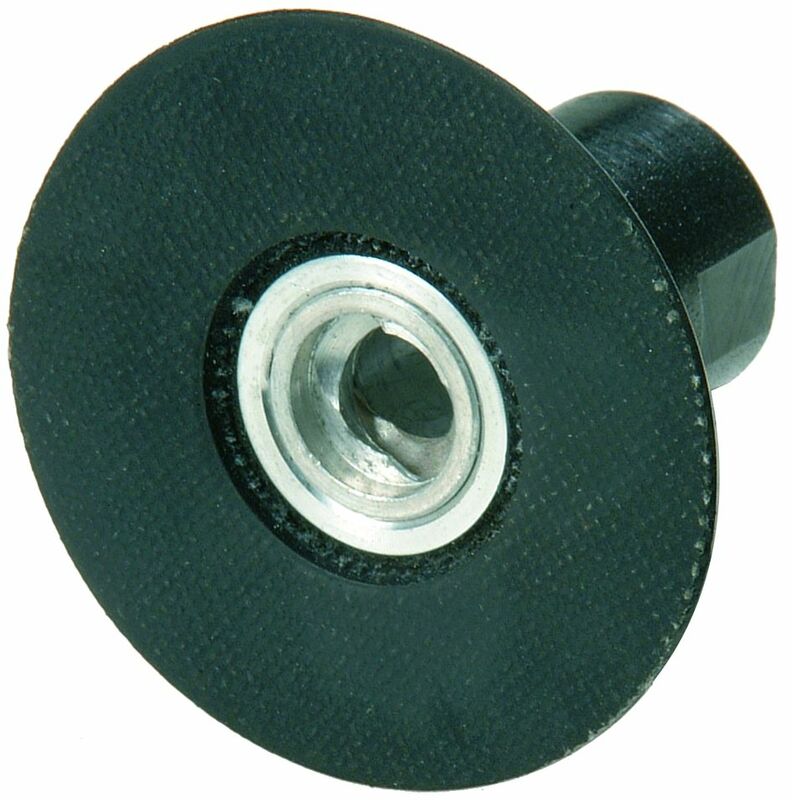 Also Available: We offer a wide range of Roloc compatible discs and suitable holders. 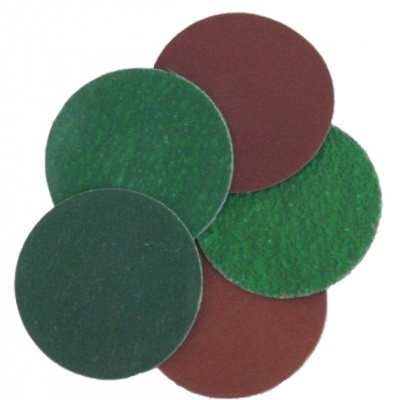 This performance sanding range runs from coarse grades 24 to 120 up to very fine grade 320 in aluminium oxide abrasive. Surface conditioning discs remove light coatings and scratch marks, blend welds and leave a bright finish on metal.